How can we maximize the impact of our brand on social? 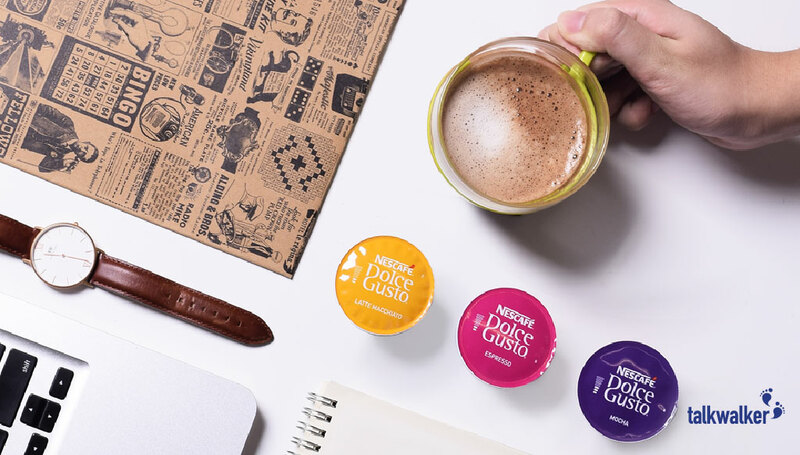 That was the question faced by Nescafe Dolce Gusto and digital marketing agency, Lion & Lion. See how they did it in our latest case study.